OCEAN- WALK TO THE BEACH! AMAZING VIEW! INVESTOR DREAM TENANT ALREADY IN THE UNIT! 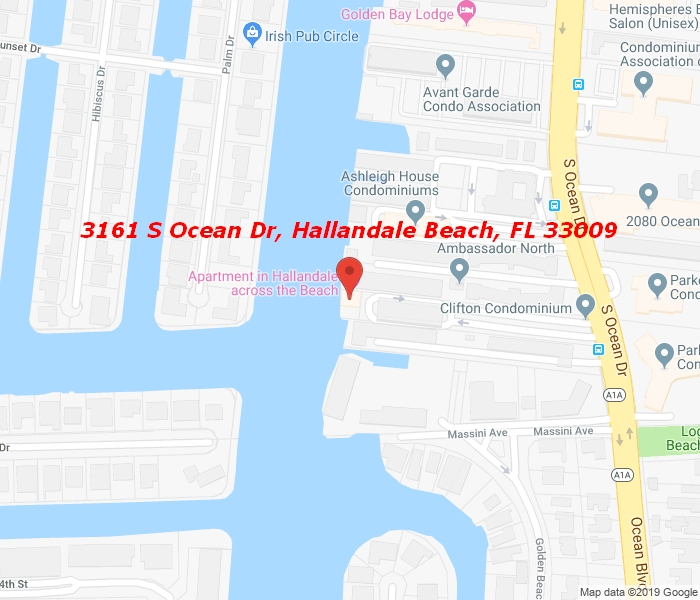 MILLION DOLLAR INTERCOSTAL AND OCEAN VIEW 2 BED 2 BATH, ACROSS FROM THE BEACH, WATER VIEW LOCATION AND LOWEST MAINTENANCE FOR THE BEACH IN OCEAN DRIVE. THE BEST PRICE FOR 2 BED 2 BATH IN OCEAN DR HALLANDALE HOLLYWOOD!, UPGRADED KITCHEN.